Mark Knopfler is a British guitarist, singer, songwriter, producer, and film music composer. 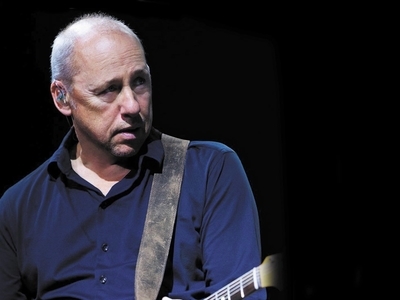 Mark Knopfler made his breakthrough as frontman of the rock band Dire Straits in 1978, but is now since the band's dissolution in 1995 a solo artist. He has even occasionally played in other groups such as The Notting Hillbillies, and has played with artists such as Bob Dylan, Steely Dan, Phil Lynott, Eric Clapton, Joan Armatrading, The Dandy Warhols, Emmylou Harris and others. He has also produced albums for Tina Turner, Bob Dylan, Willy DeVille, and Randy Newman.